Cane and Abe is such a cleverly deceiving name for a novel. For those familiar with Catholicism, Cain and Abel were apparently the offspring of the first humans, Adam and Eve. The brothers had a hostile relationship, and Cain eventually murders his brother. I mistakenly thought this narrative would involve two warring brothers in modern time, though the actual story wasn't too far off. There was definitely conflict, but not enough time was spent drawing readers in on an emotional level. Cane and Abe was yet another book that suffered from an abundance of technical and legal jargon-which is definitely many a readers forte, it's just never been mine. Abe Beckham, top prosecutor in the city, has been a part of an on-going investigation to catch a serial killer who's been aptly named "Cutter". The victims, four total, were found with large machete gashes and black ash covering their bodies. As the book opens, we're introduced to a fifth body, Tyla Tomkins, who bares none of Cutter's usual marks, but-and here's the first non spoiler twist-is directly linked to Abe Beckham himself. As if suspicions surrounding the prosecutor aren't high enough, Abe's wife Angelina mysteriously vanishes, leaving her husband as the prime suspect behind her disappearance. To reiterate, this book definitely would have worked as a whole for many readers. 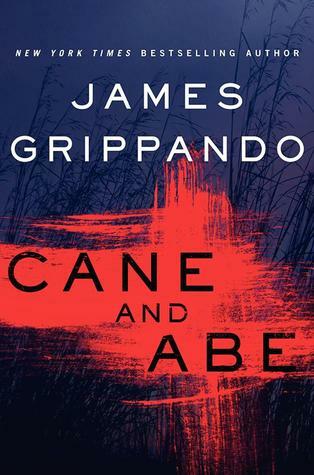 With a combination of intense factual detail (scenery, politics, legalities, police procedure, structural history, world history), and some raw human interaction, Cane and Abe has the makings of a great detective thriller. However, I went into this book looking for a psychological thriller, and all of those added effects just got in the way of me considering it as such. Many people have compared this narrative to Gone Girl, and I can definitely see where they got that, though when it comes to writing style, James Grippando and Gillian Flynn are ice cream and hot sauce (Gillian Flynn being hot sauce). Grippando just couldn't keep a firm grasp on the emotional part of my being-I was too busy trying to keep the facts straight. He laid out the groundwork, but then just kept laying it out, like he was trying to be sure of it himself. I wasn't in awe by the conclusion of Cane and Abe, but I definitely knew a hell of a lot more about the sugar industry after I closed the book, and that's what I'll keep with me. 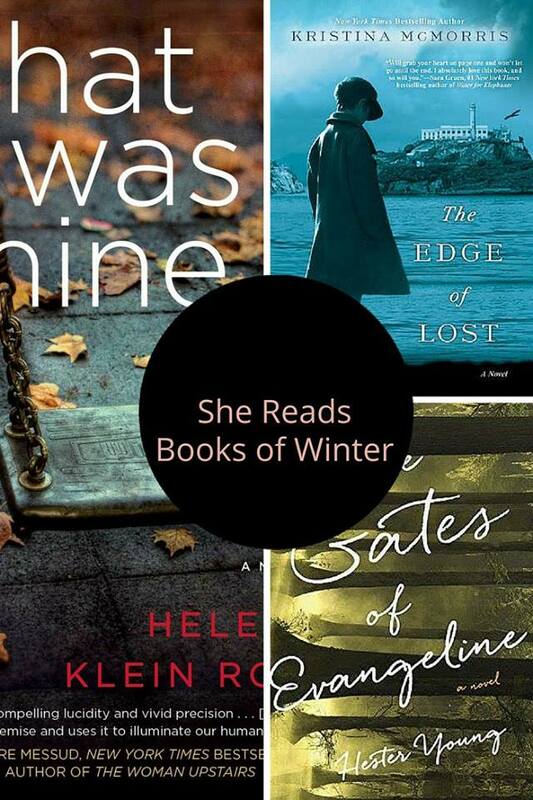 Recommended for Fans of: Mystery, Thriller, Suspense, Police Procedure, Detective fiction, Gone Girl by Gillian Flynn, Never Look Away by Linwood Barclay. 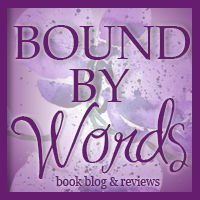 CLICK HERE to read all about the author on his website.